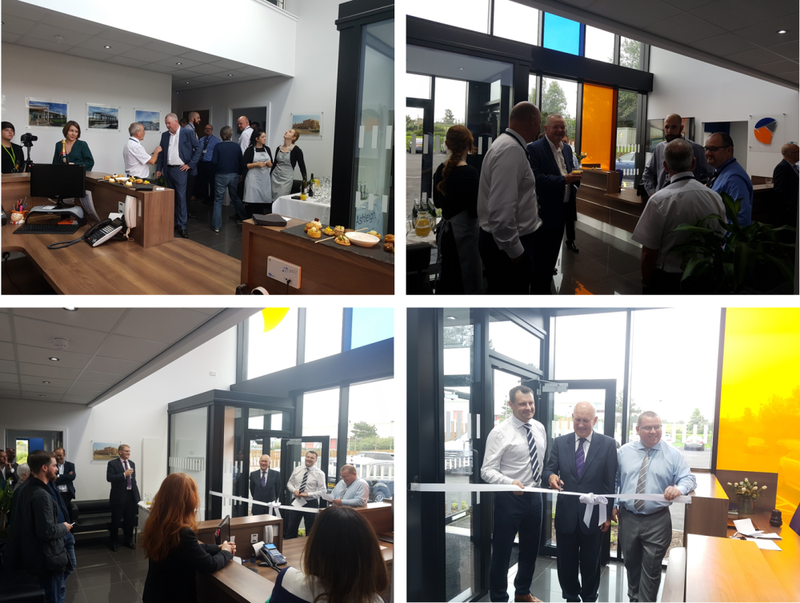 Special thanks to MSP John Scott for officially opening our Prestwick Office this afternoon. We would also like to thank everyone who attended, was a great way to finish a Friday afternoon. Ashleigh Building are proud of our roots within the Ayrshire area, and we are looking forward to the future.